Ecotourism has become a big thing in this day and age, and there are so many benefits to it for you; whether that be culturally, environmentally, or personally. It is important to find out as much as possible about this new form of tourism, to help you embrace eco-travel and understand the benefits it can have for the world. Simply put, ecotourism is the process of travelling responsibly to natural areas in such a way that conserves the environment and ensuring that communities abroad are supported adequately. Now, there is plenty to think about on your journey to becoming a greener traveller, and this is something more and more people are looking to embrace in 2018. GlobalData projects that around 35% of holiday makers these days are likely to book an eco-holiday. So, that illustrates that there are a lot of wonderful destinations that promote eco-tourism and give you an excellent chance to help improve a local area. Check out some of the best ecotourism resorts you can visit today for a life-changing travel adventure. Volcano National Park is one of the best destinations on the planet to get up close and personal with majestic mountain gorillas. You’ve seen the movie Gorillas in the Mist, right? Sigourney Weaver playing Dian Fossey, the movie is based on Fossey’s experiences in Rwanda with these stunning primates, and now you too can enjoy this unique eco-friendly experience. There are 10 gorilla families to see, with treks daily that limit tourists to groups of 80 so as not to overwhelm these stunning creatures. This is a wonderful way of experiencing much of the culture in Rwanda, as well as having a greener experience. Elephants are among the most majestic animals in Thailand, but they are sadly in danger of becoming extinct. This is why it is super important to make sure you interact with and experience them ethically as much as you can. 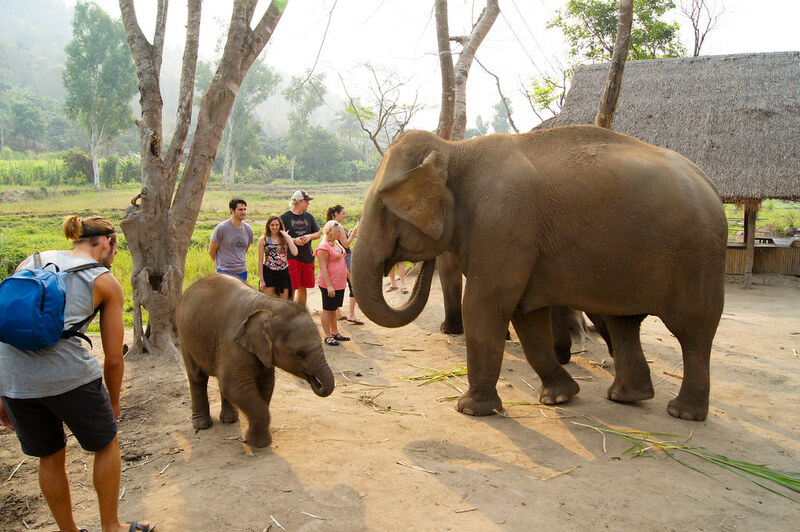 The place to head is Chiang Mai, and you specifically need to check out the Ethical Elephant Sanctuary, a place where elephants are not ridden and are treated respectfully. This is a wonderful way of seeing these magnificent beasts up close but that’s not all. By visiting, you’ll be helping to boost the sanctuary and the great work it is doing at the same time. New Zealand is one of the best nations in the world for eco-tourism, so this is definitely a place you need to check out. There are loads of wicked things you can check out here to really get your dose of greener travel. Check out the seagulls at Cape Palliser, and hike Tongariro National Park for a wonderful North Island experience. Heading to the South Island, you could enjoy a spot of whale watching - apparently close to 200,000 New Zealanders took a cruise in 2017, so a whale watching cruise should be easy to come by. There’s also the choice of kayaking in Abel Tasman National Park. The Japanese have always been ahead of the curve, so it should come as no surprise that they make this list. A bullet train will take you from Tokyo to Hoshinoya Karuizawa, resting on the cool, woodland backed banks of the Yukawa River. This spectacular resort offers wonderful views of the Asama Volcano, and also offers guests things like meditation baths, sustainable lakeside cottages, and a natural hot spring. Simply perfect, and wonderfully eco-friendly to boot! 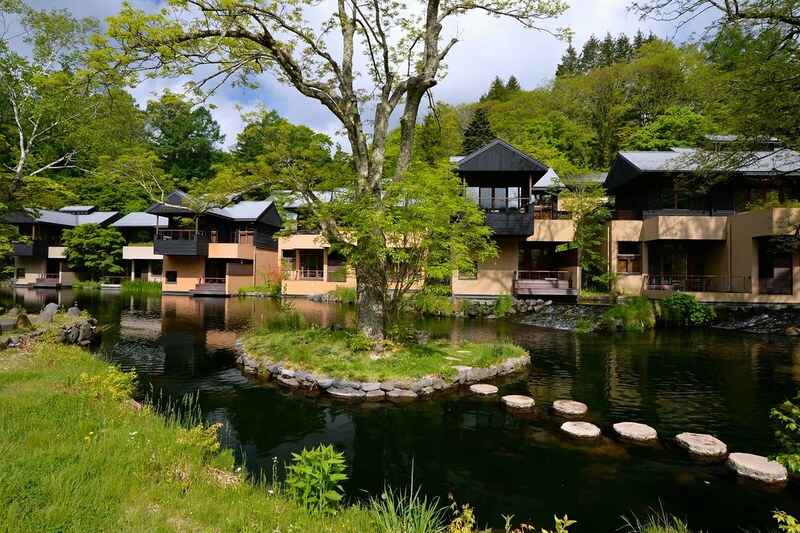 There are more and more ecotourism resorts like this opening up all over Japan - in fact, all over the world - so they’re worth checking out to embrace both ecotourism and mindful travelling. These are just some of the best ecotourism places you are going to want to make sure you visit, although there are plenty more popping up all over the globe. There is so much uniqueness and wonderful opportunity when it comes to ecotourism. Not only will you get to see some of the most beautiful sights in the world, but you’ll be helping the planet too. What could be better than that? If you feel like we’ve omitted any important or essential ecotourism resorts from this list, please let us know in the comments below.